Here at CASE-ing the Catty we are celebrating all things Valentines. Yes, it is that time of the year again, where lovers everywhere celebrate their love for one another. Blah blah blah.... it's not my favourite holiday, in fact, I have never ever celebrated it, but that doesn't mean I can't celebrate with a card. 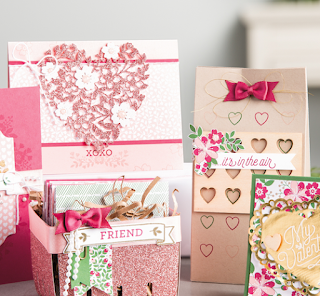 I know there are lots of people who need a nice Valentines day card so this one's for you ok.
For my case today, I have combined these 2 projects using the Love Blossoms Suite on page 16 of the Occasions Catalogue. Nothing says Valentine's more than a big red heart & the intricate Bloomin' Heart thinlit die is perfect for this, so I have pulled that element from the card at the back. I loved the small hearts on the gift bag so I have used that too by adding a bit of texture with a retired heart embossing folder. You'll notice there is a dash of silver & bling to my classic red & white colour palette for added oomph. This is actually one of the 4 cards my class participants created today during our Love Blossom class. If you are interested in attending classes I have a tab up the top of the blog with dates each month. Next up on the hop is Julia with another bloomin' heart just for you. 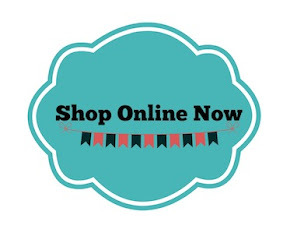 If you would like to continue the hop forward then click the next button. 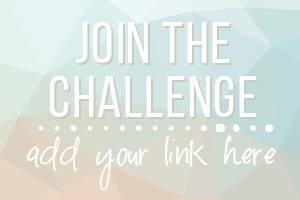 If you would like to check back at what Rebecca has made then click the previous button below. Red hearts are so amazing!! I love the impact of your card with the dynamic colours!! The silver is just the perfect little extra too! Your post made me laugh!! But your card is lovely and I'm sure there is someone in your house you could give it to. I love the Red and White combo - Looks so clean and fresh. 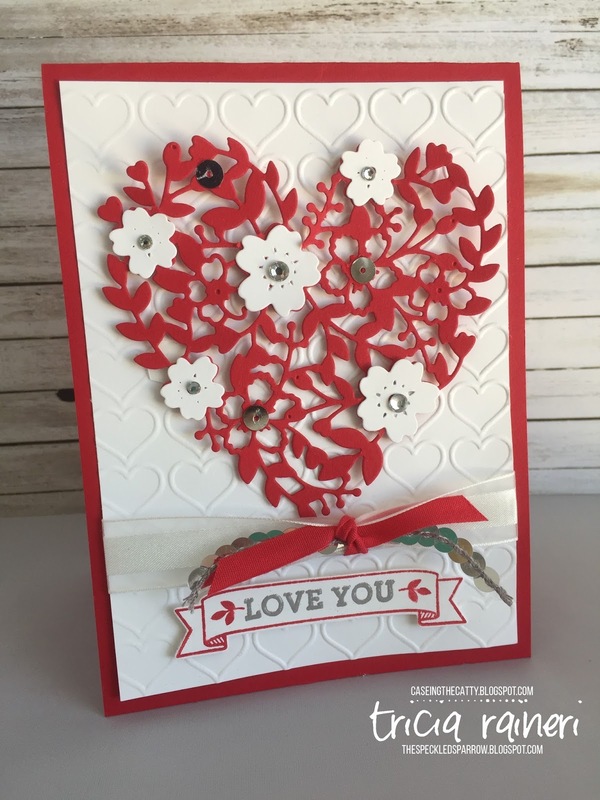 Red and white and oh course hearts, just means love and valentines and your card is strikingly beautiful. Happy Valentine's Day.